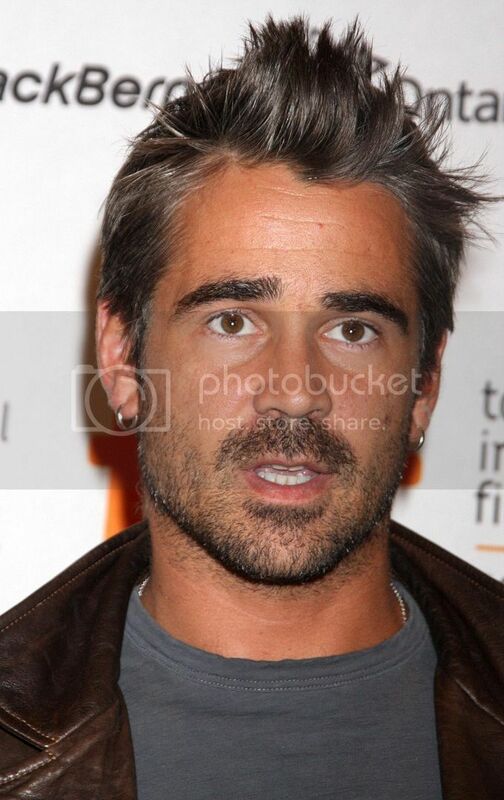 Colin Farrell & Alicja Bachleda welcomed their new son Henry Tadeusz Farrell on Oct. 7, 2009 in Los Angeles. Henry is the first son for Polish actress Alicja and the second for Colin, who has a 6-year-old son, James, with model Kim Bordenave. Congrats to the happy couple!